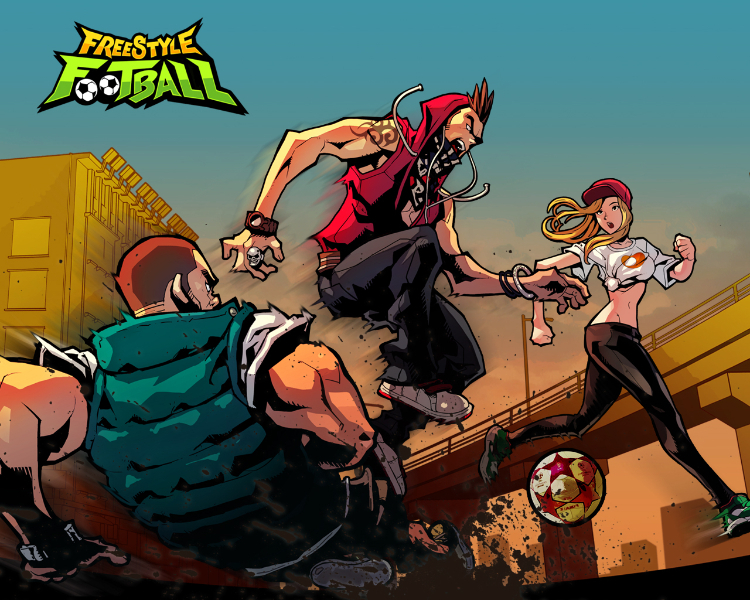 Freestyle Football is a spin-off title from JCE's Freestyle Basketball series. 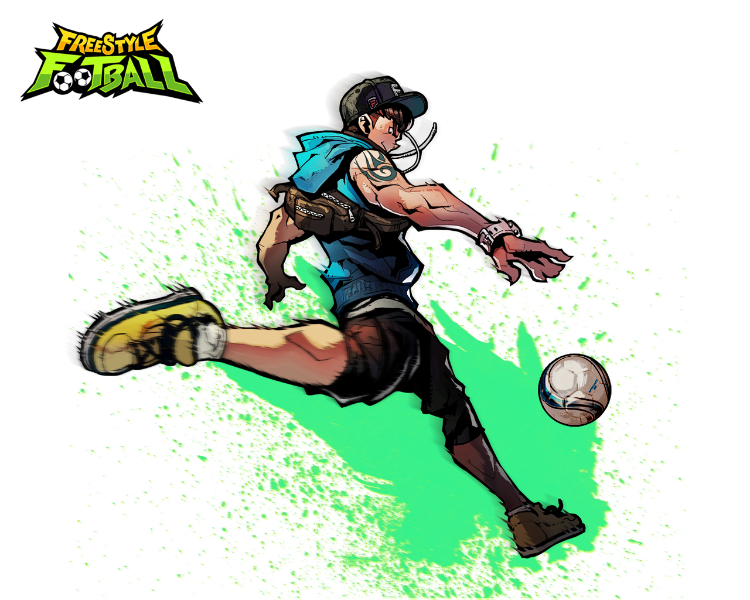 Become your own footballer and play with others from around with world. Make a name for yourself amongst the ranks and feel the pride, power and passion of real football. Enter your name: Control a single player on the pitch, where every move you make can change the game. 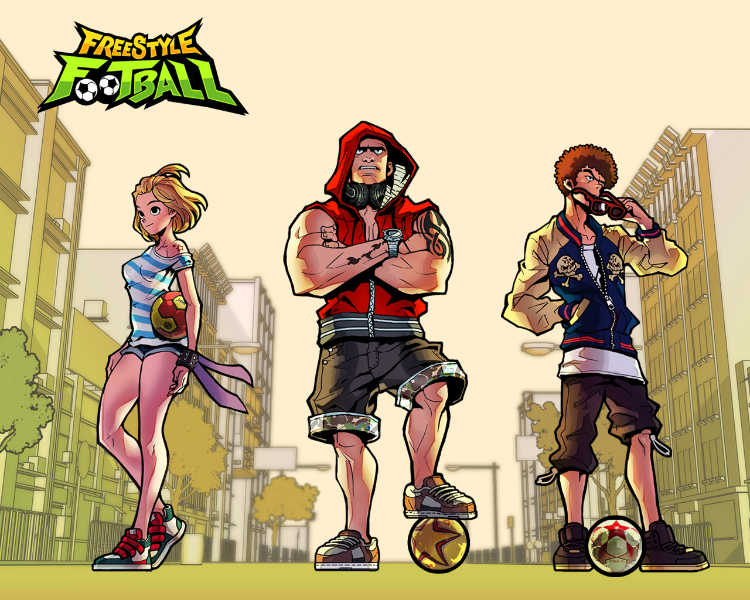 Make a name for yourself and you just might become a Freestyle Football legend. Play it your way: Play as a member of a team or lead your own team to victory. Unleash your individuality Why stop at wearing the same old uniform as others? Feel free to express your personality with customizable clothing.